Connect with High Fidelity Cables! While some folks might have a hard time with the technology being applied to the High Fidelity Cables, I will gladly add my stamp of approval to the long list of reviews that declare they sound amazing. I would dare say these could be the best sounding cables I have ever heard and while I cant afford these myself, I would encourage anyone who can to definitely give them a listen. They are Incredible. The CT-1 RCA cable range is the first in a new line of products released by High Fidelity Cables which feature our patented Magnetic Conduction technology. Once you experience the clarity and lack of distortion Magnetic Conduction brings to your audio system, there is no going back to older cable technologies. A speaker cable must be able to react to electrical signal changes, for voltage as well as current. 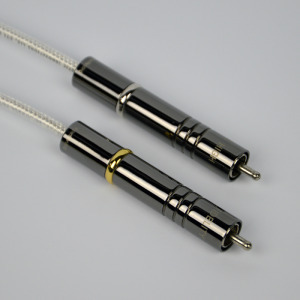 Normal speaker cables focus on large size gauges to help high-current capacity and reduce impedance. But what good is a high-current capacity speaker cable if it can’t react fast enough to the signal? Our Magnetic Conduction technology reacts extremely fast to both voltage and current, so your speaker recieves more accurately what your amplifier outputs. The result is significantly improved audio system performance. 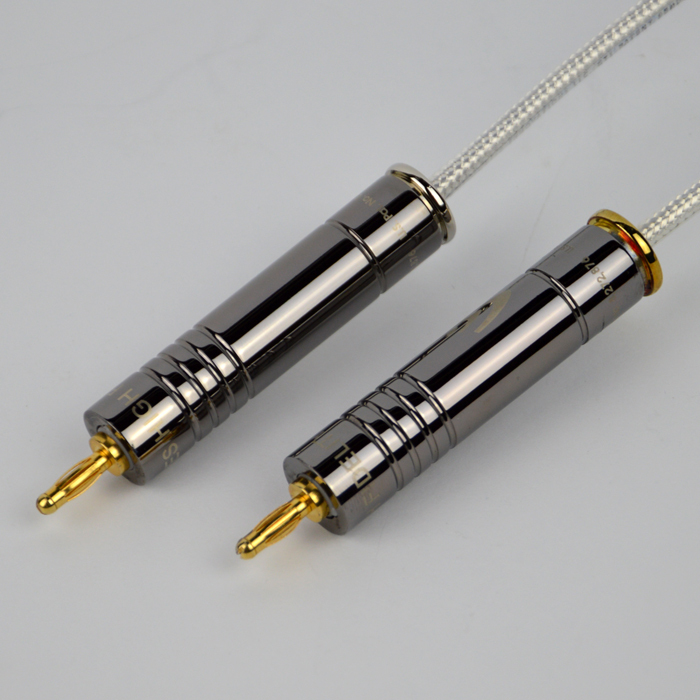 The CT-1 Speaker Cable range is available in both Banana and Spade configurations. Magnetic Conduction is a patented method of signal transfer for electrical energy. It uses a controlled magnetic field as the pathway for the signal. Testing at the University of Toronto show dramatically reduced distortion and increased signal to noise ratio compared to typical cables. The conductor is a unique and proprietary alloy specifically designed to work with this technology. Traditional RCA connectors cause the signal to micro arc across the resistive pathway of the connection. Our patented PinLoK RCA connector has an oversized pin that will compress to enter a normal RCA socket. Spring tension then continues to push and expand the inserted pin for maximum contact pressure. This increase in surface contact lowers the amount of micro arcing and reduces distortion. Skin effect in a cable is created by opposing magnetic forces which cause the signal to push to the extreme outer edges of the conductor. Our magnetic wave guide technology creates a tunnelling effect focusing the magnetic force into the middle of the conductor. This eliminates the cause of skin effect and preserves the time and phase aspect of the original signal. Micro vibrations are introduced into an audio system by a multitude of sources and will follow the signal path looking to dissipate to a larger mass or point of stress. Each of our cables feature extensive mechanical vibration decoupling. Multiple conductive plates made with a specialized powdered material are used to dampen the vibration transfer within the connector itself. High Fidelity Cables uses a dual shielded coaxial design that has extremely high rejection capability. This coaxial design is combined with Magnetic Conduction’s patented ability to control unwanted electro magentic interference. This particular geometry gives all our cables a class leading ability to filter out unwanted radio waves (RFI) and stray magnetic fields (EMI). Quiet passages of music and subtle audio details are represented by lower power electrical signals. In conventional cables these micro signals are easily prone to loss and distortion because they lack enough current to move through the conductor. Lab testing has shown Magnetic Conduction technology to preserve and keep these micro signals intact, resulting in large performance gains for audio system reproduction. Back in January of 2014 I launched one of the first new record day reviews covering the topic of speaker cables. This was the first time in my audio journey that I was able to hear the difference a cable can make which encouraged me to work with other companies to see what else is out there. Since then I’ve reviewed audio art cables classic series and triode wire labs American gauge speaker cables which further confirmed I was on the right track. While cables are still one of the most controversial topics when it comes to getting into hifi I tend to think it’s a lack of trust in our ears that often stands in our way. We want facts delivered in neat little packages and certainty that our money isn’t being wasted on some moon rock you set your CD player to help prevent jitter. When I first stumbled onto highfidelitycables.com I thought to myself, now here is where the line can clearly be drawn… Magnets stuffed inside fancy connectors and a laundry list of over the top reviews from just about every publication out there. C’mon now… Who the heck is behind all this nonsense? I decided to shoot some emails and the reply I received came from a familiar name… A “googley eyed” music crazy Canadian audiophile by the name of Rick Shultz. Prior to starting new record day I had seen some of Ricks old YouTube videos he did for virtual dynamics. What caught my attention was a willingness to share practical ideas on how to improve your own system. There seemed to be a transparency in rick that resonates with me to this day and I don’t think you will find him selling moon rocks out of a white van anytime soon. So I decided what the heck and asked for the ct1 series interconnects and speaker cables. While these could be considered ricks entry level line… The asking price of these cables which come scary close to my entire system would say otherwise. So let’s cross that bridge now and get it out if way, the cables are very expensive folks. 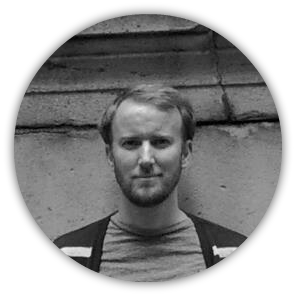 The question is… Are they worth it? The CT1s arrived a couple months ago in a padded pelican case that resembles something straight out of james bond. Even the USPS driver cracked the joke “I feel like I should be handcuffed to this thing” as he handed it over to me on delivery day. I took some photos inside of the case so I could remember how these cables were placed and ill be the first to admit, if Rick Shutlz was going for a gold star for packaging, he got it. Its impossible to open this case and not be impressed with how things look. Getting in for a closer look, I can tell you the fit and finish on these cables is nothing short of perfection. Starting with the CT1 Interconnect, this cable uses dual shielded coaxials that has high rejection capability. 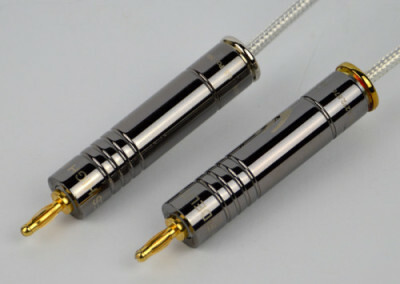 Combined with magnetic conductions patented ability to control unwanted electro magnetic interference, makes these interconnects like no other cable I have ever seen or heard. According to Rick, quiet passages of music and subtle details are represented by lower power electrical signals. In conventional cables these micro signals are easily prone to loss and distortion because they lack enough current to move through the conductor. Bottom line, the claim high fidelity cables is making is they are able to preserve and keep these micro signals intact through this magnetic conduction technology. In this footage designed for students, you can see the relationship between electricity and magnetism through a simple demonstration. The Victorian light bulb filaments are not effected by the magnet when there is no electrical charge but when electricity is applied… well, you get the point right? While there is definitely something happening here I’m going to avoid making the claim it can be directly applied to speaker cables and interconnects. Bottom line, you do the research yourself and make your own conclusions folks, I’m just hear to tell you how it sounds.